Our active LoDo Realtor will create your personal real estate report. LoDo, also known as Lower Downtown, is located on the West side of the downtown central district. One of Denver’s oldest neighborhoods, LoDo is also home to Coors Field, numerous art studios, restaurants, boutiques, bars, and nightclubs. Consequently, LoDo is extremely popular with both empty nesters and Denver’s young and affluent residents. 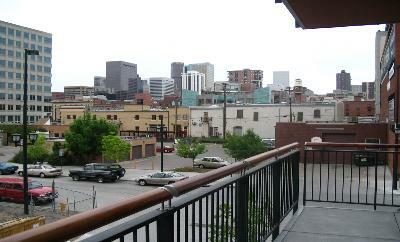 Also, housing in LoDo consists almost exclusively of multi-family condominiums, lofts, and townhomes. Alternatively, LoDo offers the lifestyles only a big city can, and it’s ideal for those seeking urban living with all the amenities of big city. But, it’s located in a clean city with a much more manageable size. Centennial, Greenwood Village, and Lone Tree. The LoDo District, Inc. was formed in 1989 when a loosely organized group of Lower Downtown property owners joined with a marketing entity named the District Collaborative to form what is now known as the LoDo District. This joint effort produced a diverse group of men and women whose community and philanthropic interests were focused on the needs of the neighborhood. 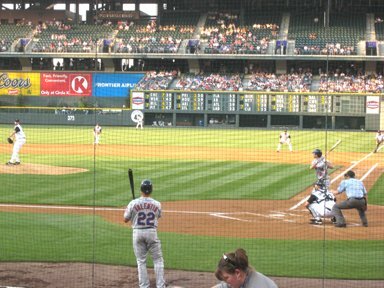 Coors field is located in Lo-Do Downtown Denver. It is home to the Colorado Rockies. Kentwood City Properties is located in conveniently in LoDo and is the top selling real estate company there. The exciting renovation of Union Station offers residential apartment living coupled with this transportation hub. Additionally, restaurants, shops and residential living are located at the site of the historic Union Station. Light rail, heavy rail and the 16th Street shuttle depart from here. 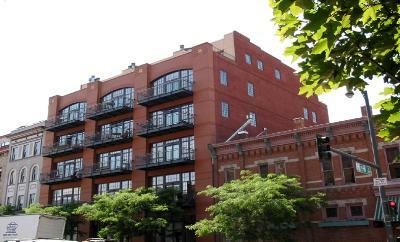 Traditional condominiums in LoDo sell from $250,000 to well over $2,000,000. However, townhomes are priced from $300,000 to $1,500,000. Transformed historic lofts, newly remodeled for the urban sophisticate, range from $200,000 to $3,000,000. 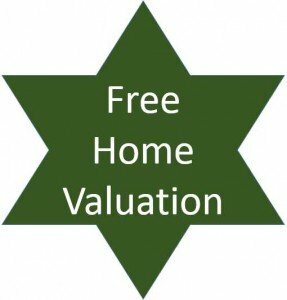 Have a question about LoDo real estate? Please use our easy to follow form below and we’ll get back to you quickly! LoDo District, Inc is a membership organization for residents and businesses in the lower Downtown area. Additionally it advocates for the interests of Lo-Do.